Scrapbook.com has Pop 'n Cuts! It looks like limited quantities, so get them while you can! After teaching every day for the last four days, I'm looking forward to a more relaxed day of just demo'ing the new products in the booth. I thought I would share photos of one of the projects I taught using the new Bigz Accordion Flip Album. This die will be available in October 2012 and is part of the Hearth and Home collection. The album, when folded up, can be easily put into an envelope and mailed. You can add as many pages as you like to the album by simply cutting more pages and attaching them to the chain using the onboard tabs. CHA-S 2012 Sneak Peek Video - new Pop 'n Cuts! I'm heading out dark and early for CHA tomorrow morning, and here's what I've been up to! 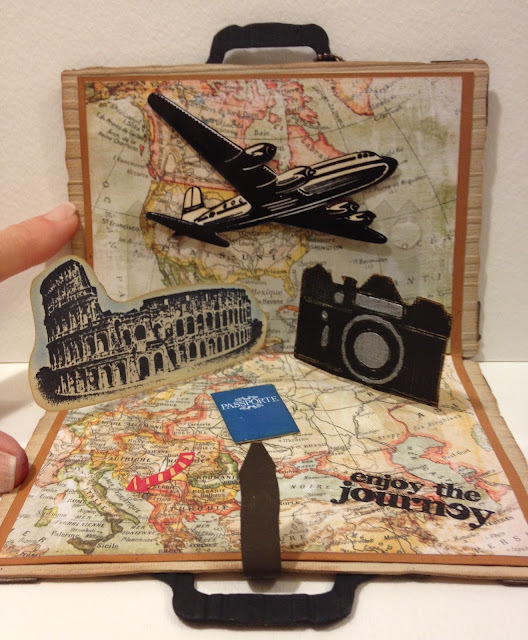 Today's sneak peek is a mini-album I finished up today showing the new Pop 'n Cuts Inserts and Sizzlits. You'll also see two of the new Bigz accessory dies in the video. 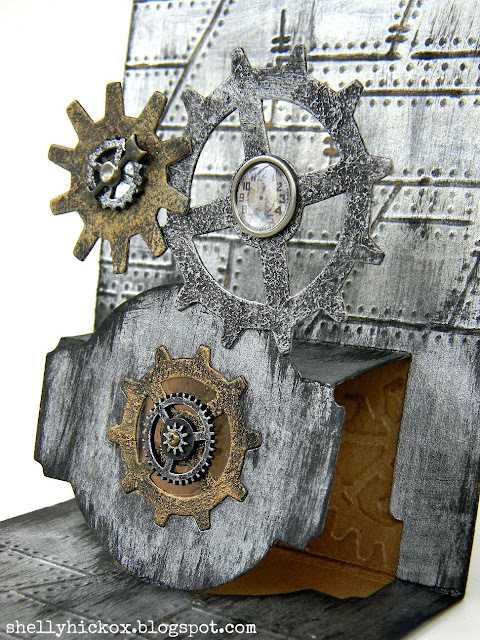 Hearth & Home dies will ship in October of this year. If you're coming to CHA, come see me in the Sizzix booth. 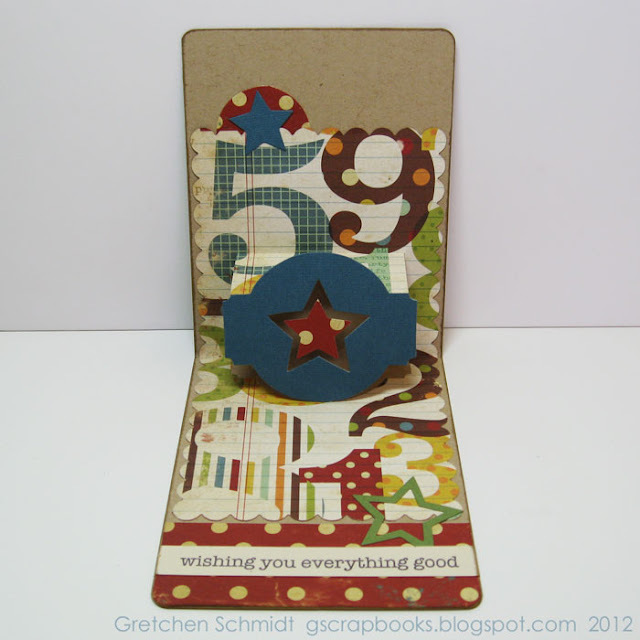 I'll be demo'ing every day along with my friend and Sizzix DT member Gretchen Schmidt. And now I'd better finish packing!